Celebrate your little ones birthday at Jungle Mania... with fantastic party packages! Take a look at their selection of parties below, perfect to make a special milestone one to remember. 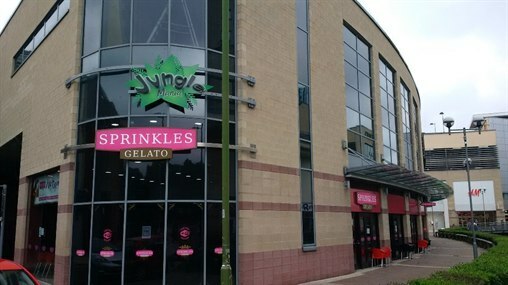 To book your party, simply visit Jungle Mania above Sprinkles at Riverside, or call them on 01442 905989. *Off peak = 9.30am to 5.30pm, Monday to Friday, term time only.